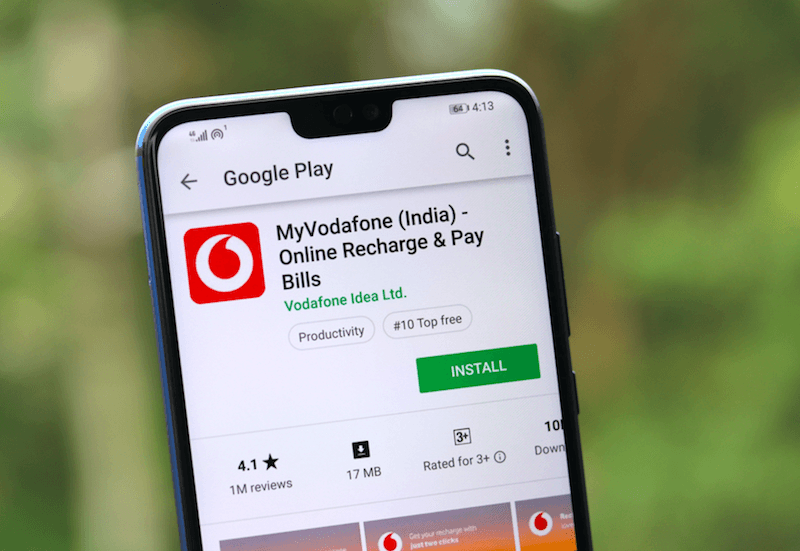 After Bharti Airtel and Vodafone Idea silently introduced minimum recharge plans for their subscribers starting at Rs 35 with the intention of boosting their average revenue per user (ARPU), the subscribers were not happy. Many users complained that they were being barred from making calls and even receiving calls despite maintaining sufficient balance. Trai had also received multiple complains about this phenomenon, and it was only a matter of days that the regulator intervened in the matter. A new report has surfaced which tells us that this is precisely what has happened. Trai has sent out letters to both the private telcos who introduced the minimum recharges – Bharti Airtel and Vodafone Idea, thus keeping them again in the crosshair of industry watchdog. As per a report by mint, Trai approached the two telcos and directed them to inform their subscribers transparently about when their validity will be terminated followed by detailed information as to how they can opt for available plans and minimum recharges using their existing prepaid account balance. Further, the officials from Trai, on Monday, met with the two operators to discuss the future action plan. Airtel chief executive, Gopal Vittal, in a post-earnings investor meet had remarked that the introduction of minimum recharges would weed out the marginally paying customers, help in general and administrative expenses and would also allow the telco to focus better on premium customers who are ready to pay more for better services. On the same lines, he added that this move would boost ARPU for the company. Following suit, Vodafone Idea has also done the same and introduced minimum recharge packs starting at Rs 35, Rs 65 and Rs 95. These recharge packs will encourage the customers to go for higher value recharge. Further, the telco has remarked that it would simplify its tariff portfolio, reduce the number of available plans, cut customer complaints and reduce costs. Vodafone Idea also said that it would add recharge plans of Rs 145 and Rs 245 in its portfolio for the more extended validity period. For such users, BSNL and MTNL GSM will be their preferred network of choice. MTNL GSM operates in Mumbai and Delhi circle and on a first recharge of Rs 24 in MTNL Mumbai GSM, user gets 1year of outgoing and incoming service. BSNL has a 180 days of validity on a recharge of Rs 36. I Ported my number in BSNL Maharashtra. Bsnl gives 180 days validity in Rs 36 and MTNL Mumbai gives 365 days validity in Rs 84.